Smarter inventory : precision drives sales. As a retailer, can you continue to ignore guaranteed sales with less than accurate inventory? 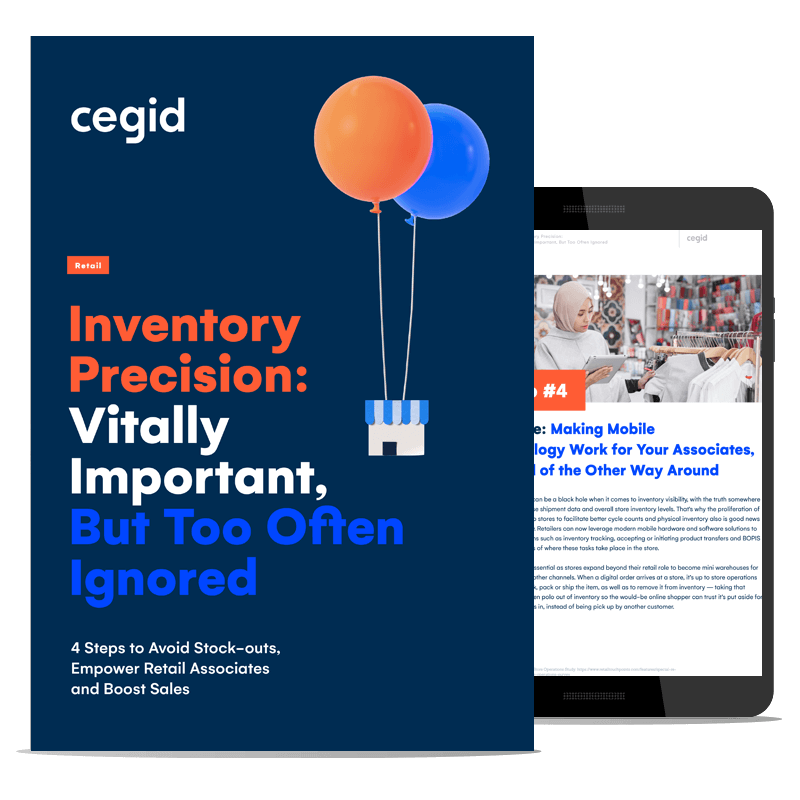 Our guide “Inventory Precision: Vitally Important, But Too Often Ignored” is there to help you optimize your inventory accuracy and empower your staff to sell more than ever before. The eBook includes 4 concrete steps to avoid stock-outs, empower retail associates and boost sales. Each point is explained in context and illustrated by industry benchmarks and concrete examples from major retail companies such as Vilebrequin, Paul Smith and Baltimore Ravens. 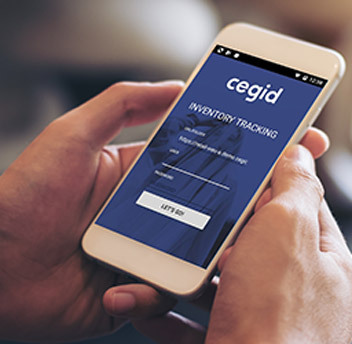 Cegid has been recognized as a leader in retail & POS technology by the most trusted experts in the retail industry. Are ineffective inventory management strategies creating out-of-stock situations, potentially hindering sales by causing unnecessary friction for your customers? If so, we’d love to help!